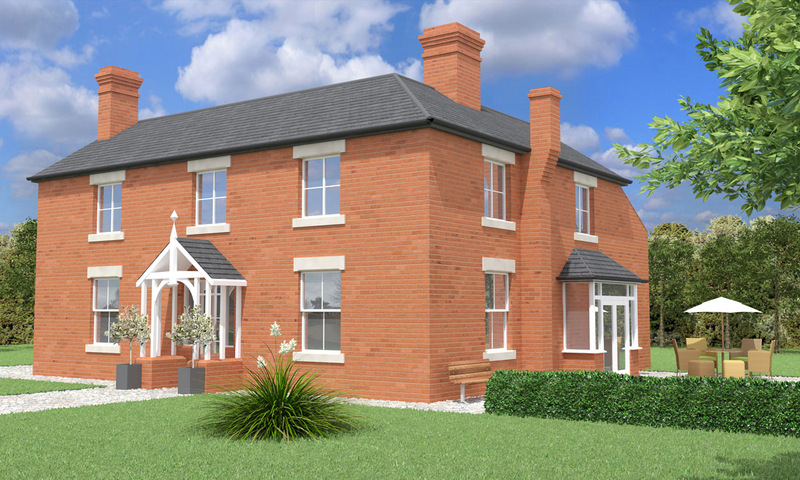 Architectural 3D Visualisations Service from Joanna James. Bringing exterior and interior architectural designs to life through a use of creativity and technical expertise. Transform architectural & interior design concepts into photo-realistic visualisations that will generate interest, excitement & confidence in your scheme. Architectural 3D Visualisations from Joanna James ensure materials are accurately represented, looking exactly as they would in reality with regards to scale, colour, texture, translucency and reflectance. 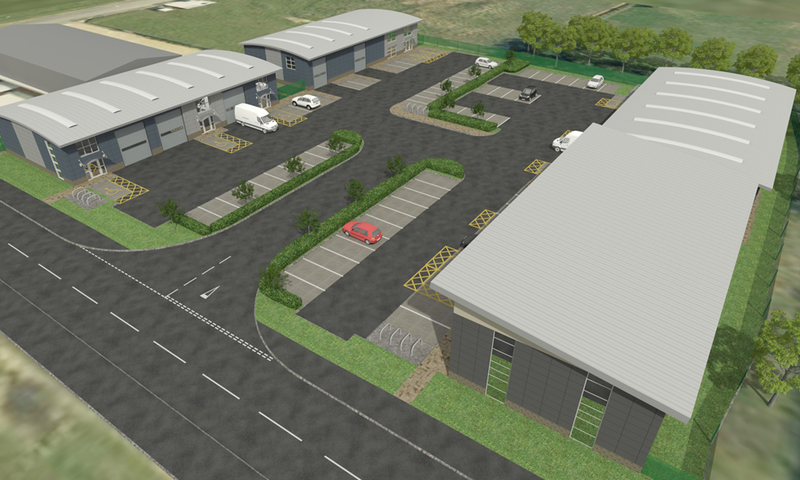 Add value to your design packages by presenting clients with stunning photo-realistic images of your proposed schemes. Our models are dimensionally accurate, combining advanced lighting techniques and detailed textures to give you & your clients an insight into your project long before it’s completed. Visualise to realise in 3D. Developers in the commercial, residential & leisure sectors can benefit from using Joanna James 3D visualisations to support planning applications, illustrate design ideas & show site layouts. NB Prices vary in accordance with size of project & detail level. Price shown is indicative… we wanted to give you a guide! Immerse clients within a virtual tour of the proposed scheme design. The path the camera takes can focus on specific areas, showing your design to its full potential. Cut away models display room layouts. They communicate ideas clearly and enable design development. 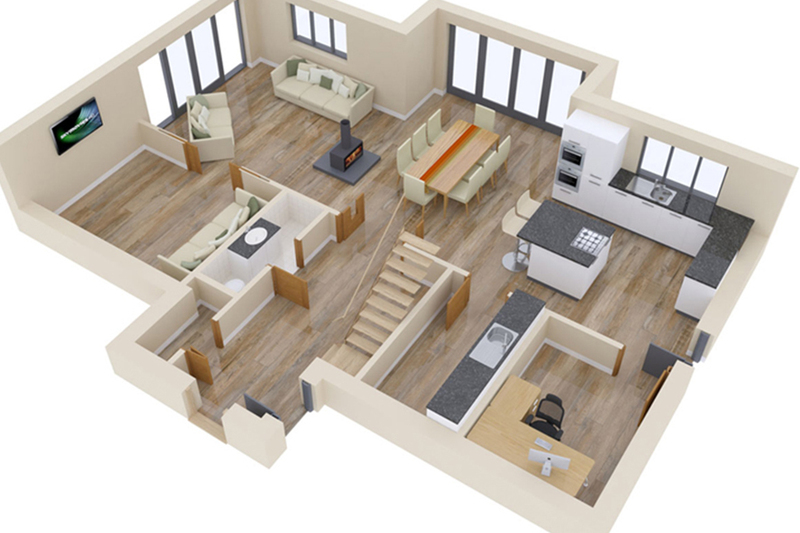 3D floor plans show wall positions, furniture layouts & how spaces are linked. Commissioning Joanna James to produce 3D visuals as standard is an excellent way to make your company stand out. 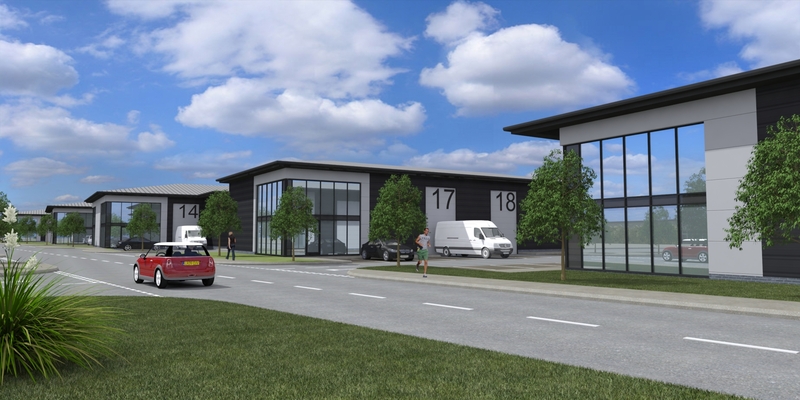 3D visuals are ideal for planning applications, concept presentations, sales and marketing. For a quotation, or to discuss ways of animating & modelling your design concept, please contact with an outline of your requirements on 01242 681140 or info@joanna-james.com. Other Services from Joanna James – Digital Construction Data.